This is an exciting time for any business, so you want to make sure that you’re prepared when the time comes. You need to make sure that you know ways that you can prepare for the commercial refrigeration installation that is being done in the company building. 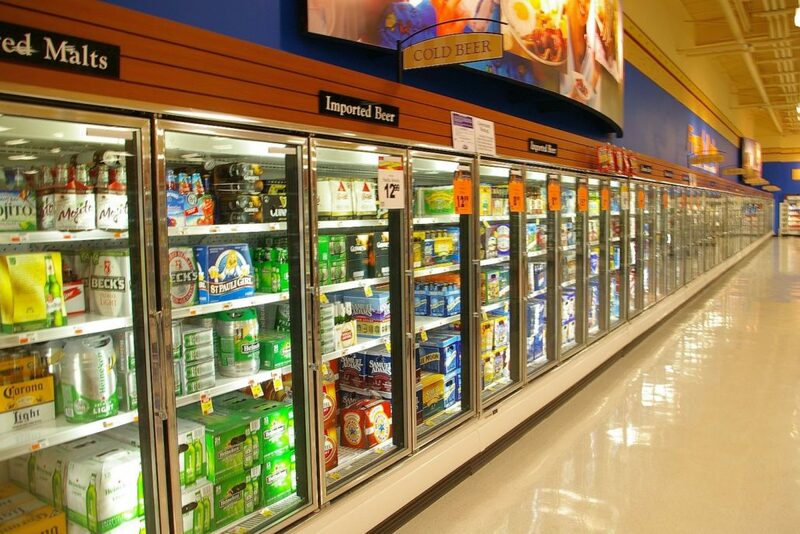 Adding in a new refrigeration unit can help the company save time and money. Here are those considerations you should take in mind before installation of the unit. This is one of the biggest things you must do. When it comes to having a unit installed, you want to make sure that it is the right product for the company. You should choose something that is not only big enough but is also the most affordable to your budget. Making sure that you get a maintenance plan on it can also be beneficial. Any obstacles that stand in the way need to be removed. These can help the contractor get the fridge in and then hook it up. If they’re taking the old fridge for you, then you do not have to remove that, and they can. If they are not, you’ll want to make sure that this appliance is moved prior to the installation of the new unit. Always ask for specifics when it comes to using the professionals for the job. You need to make sure that they know what they’re doing but you also want to know if they require you to do anything special. This is a big thing since every professional is different. You want to make their job a bit easier and asking more can be a great way to do so. Contractors Today has information on refrigeration contractors working in your area that can provide a hand for your installation. Give us a call or fill out our form and we can connect you to them.